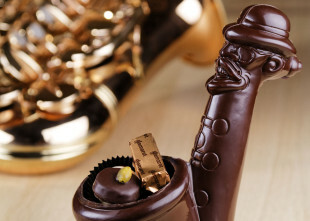 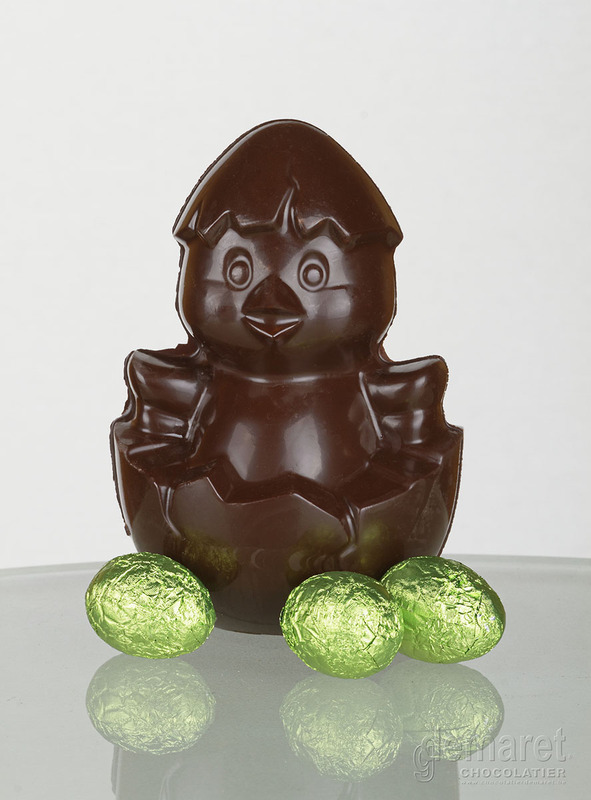 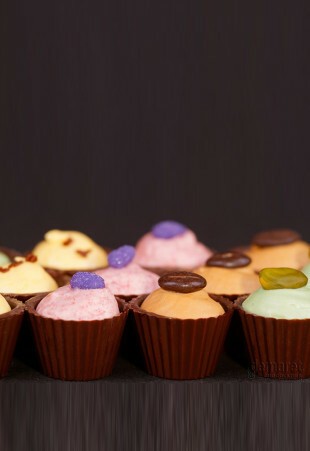 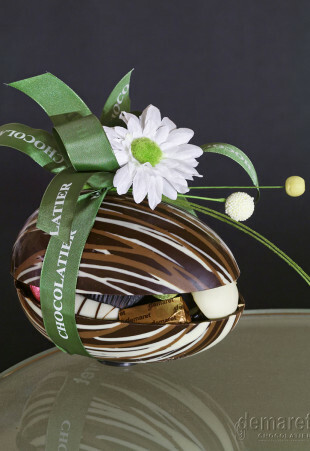 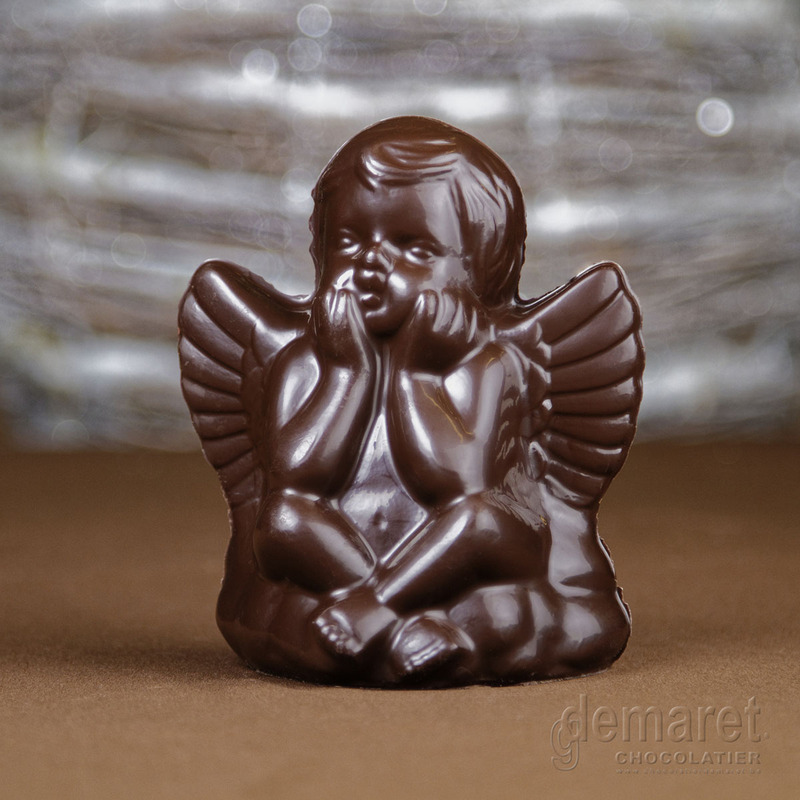 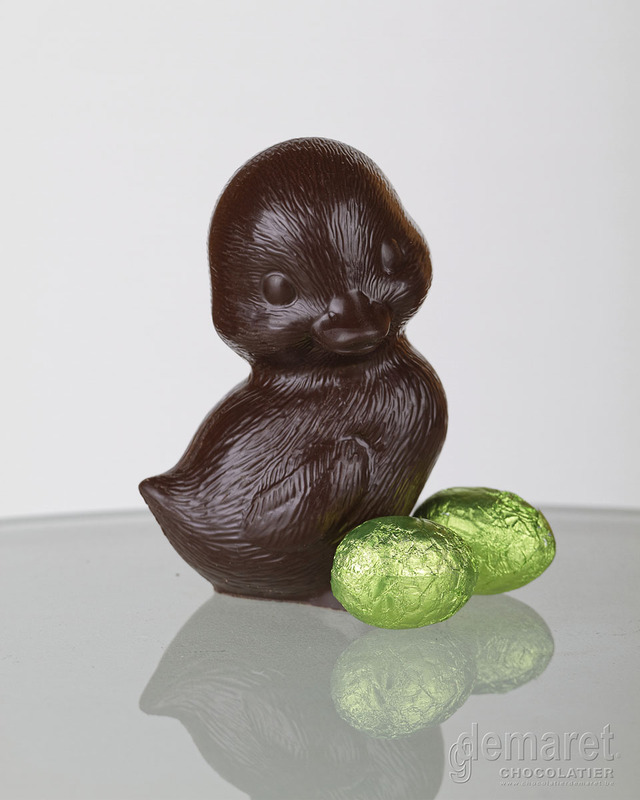 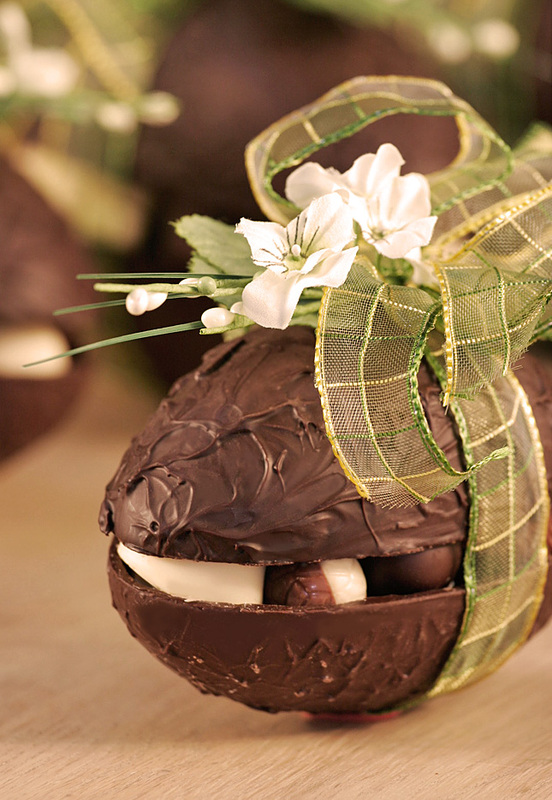 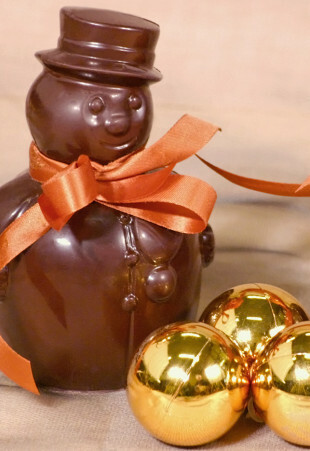 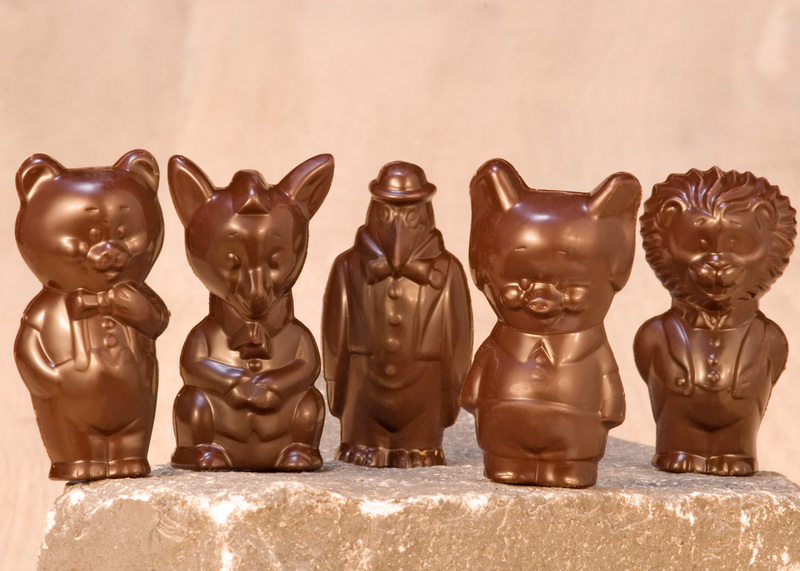 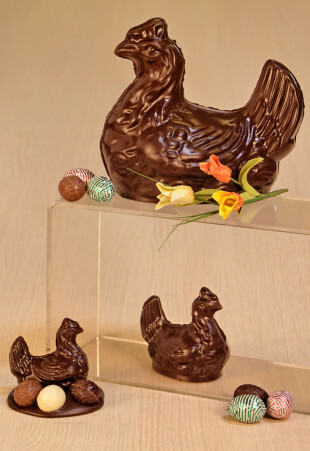 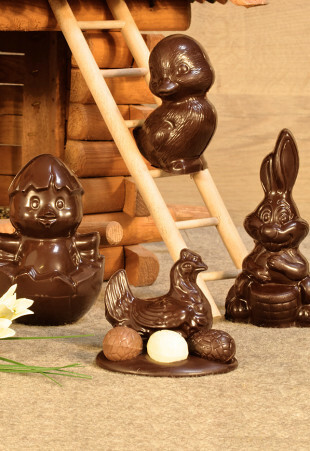 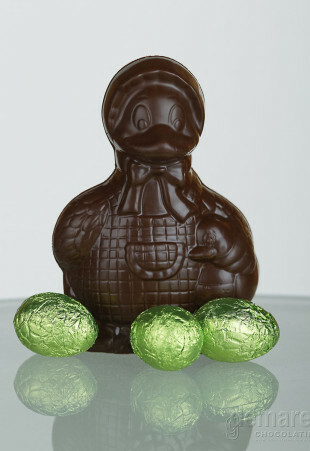 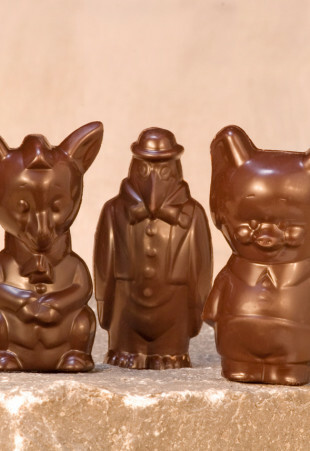 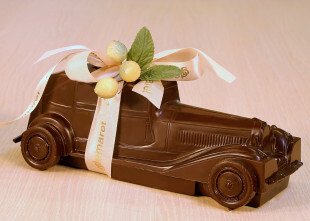 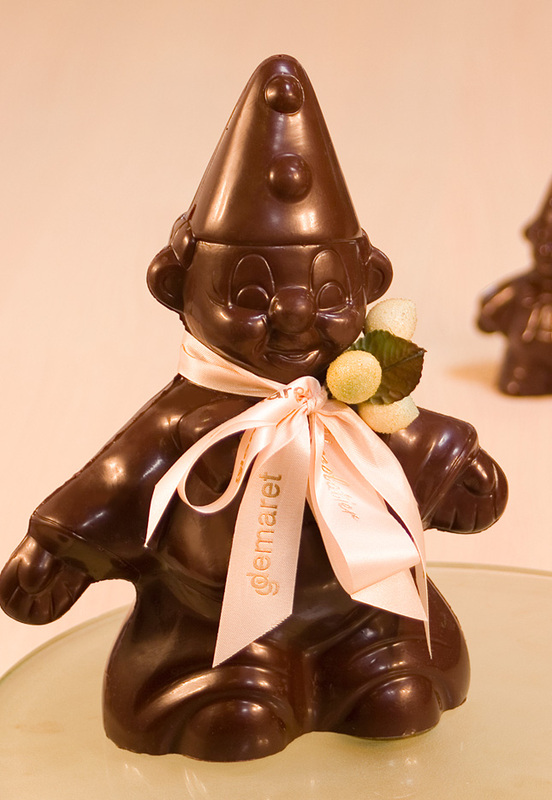 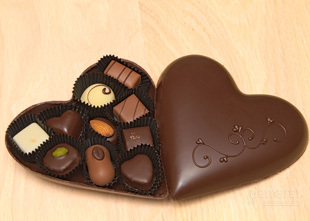 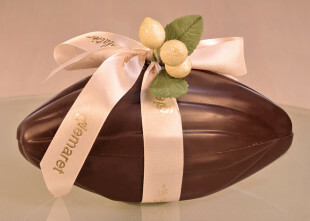 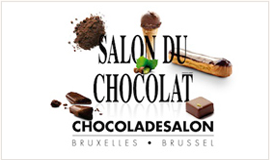 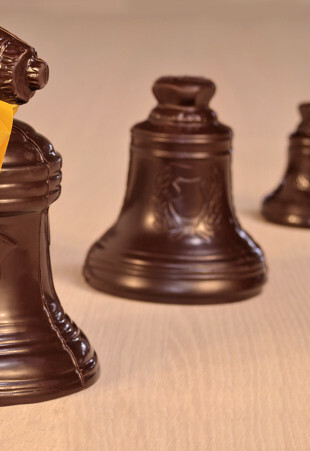 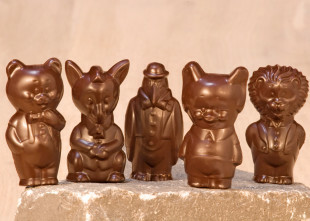 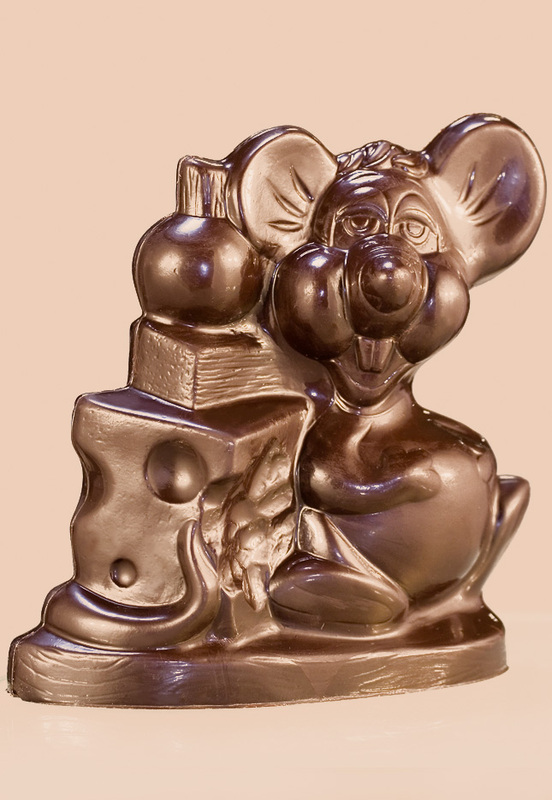 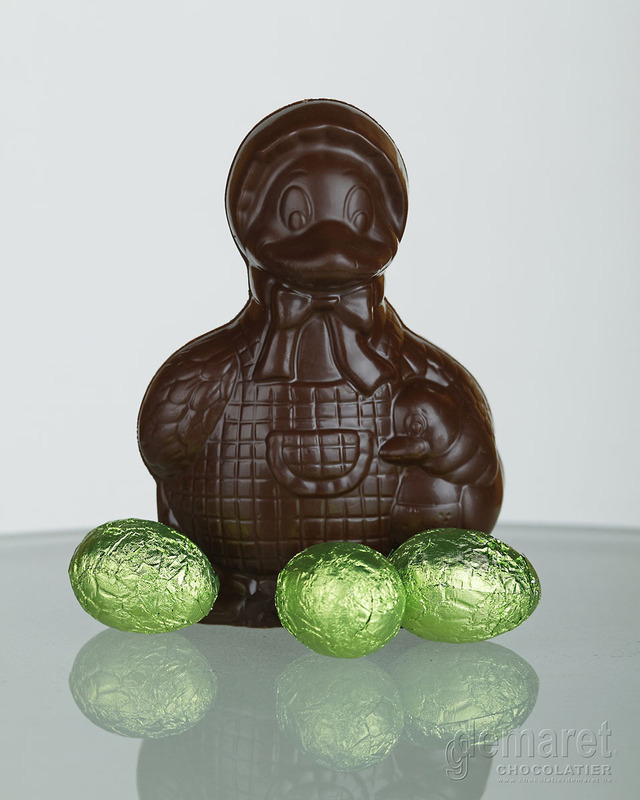 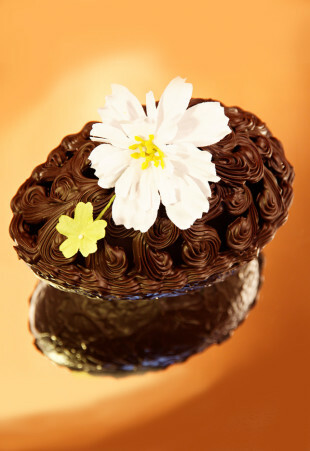 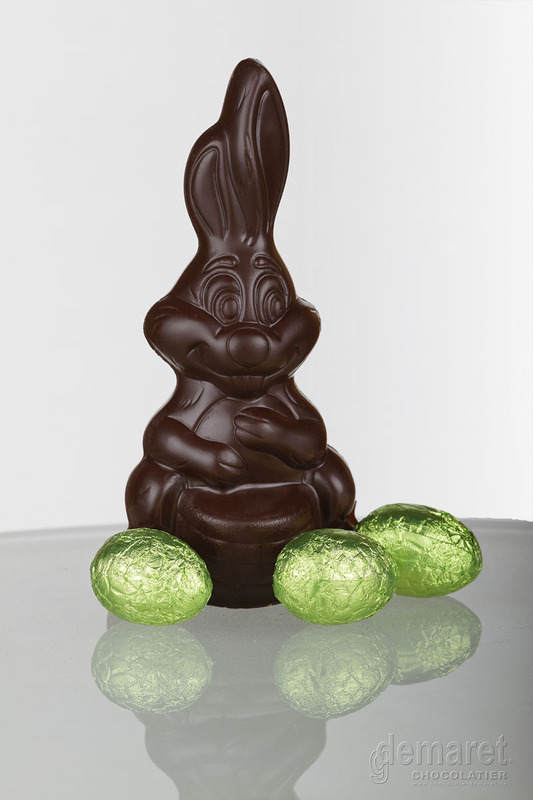 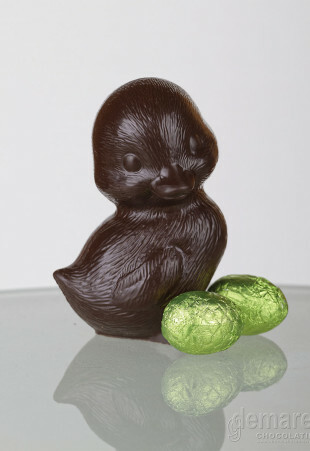 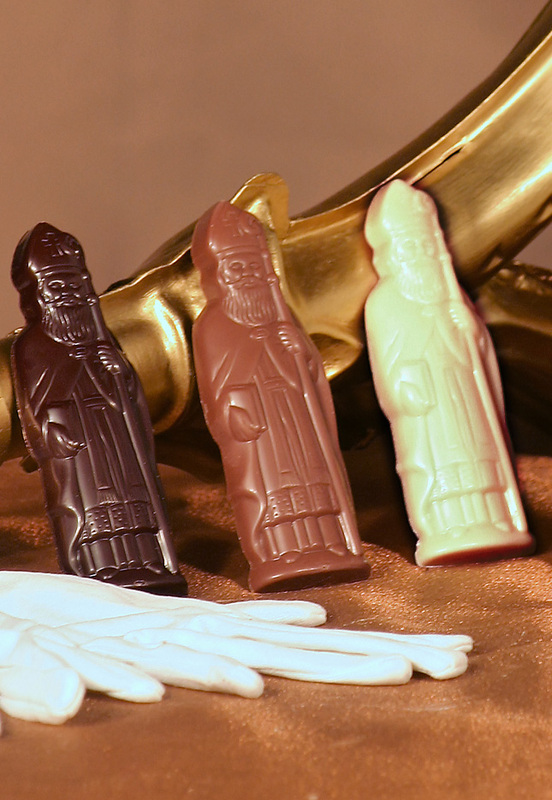 Chocolate figurines for any occasion and all seasons. 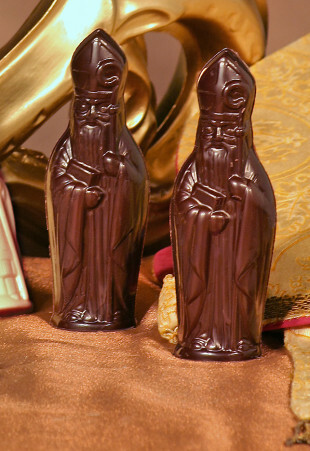 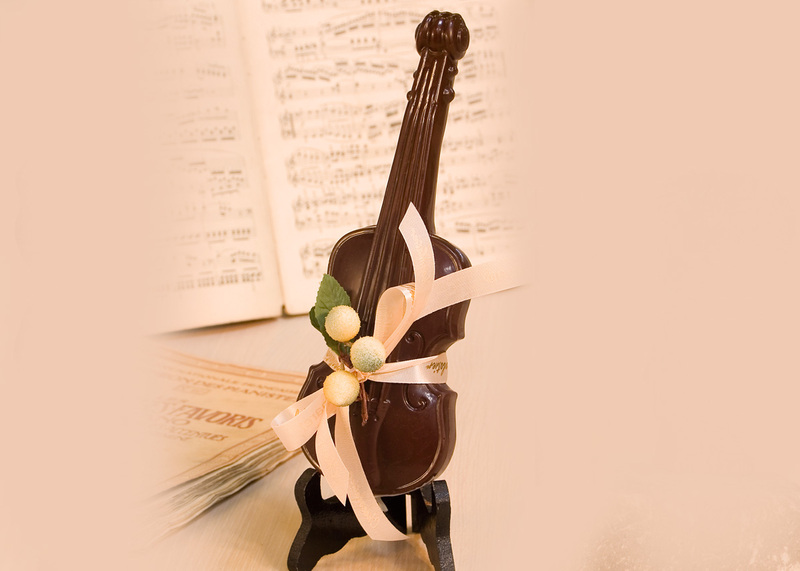 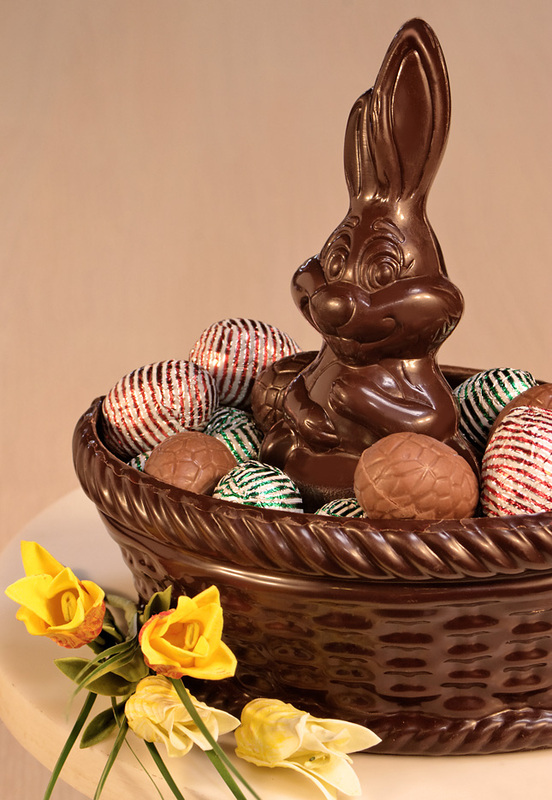 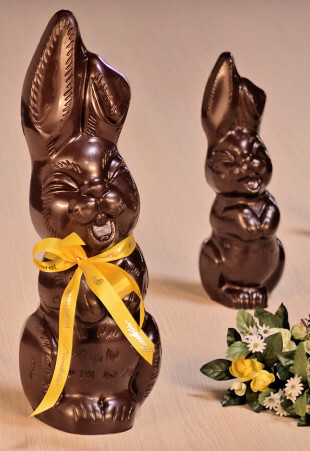 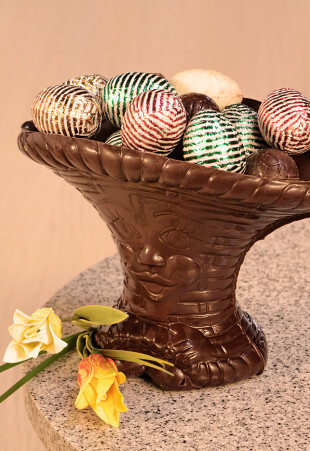 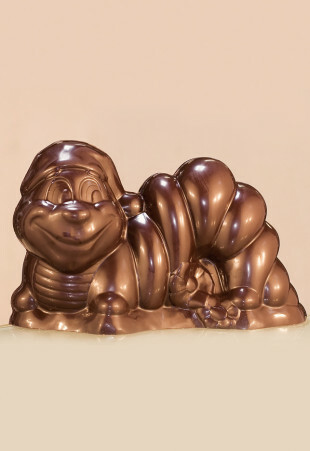 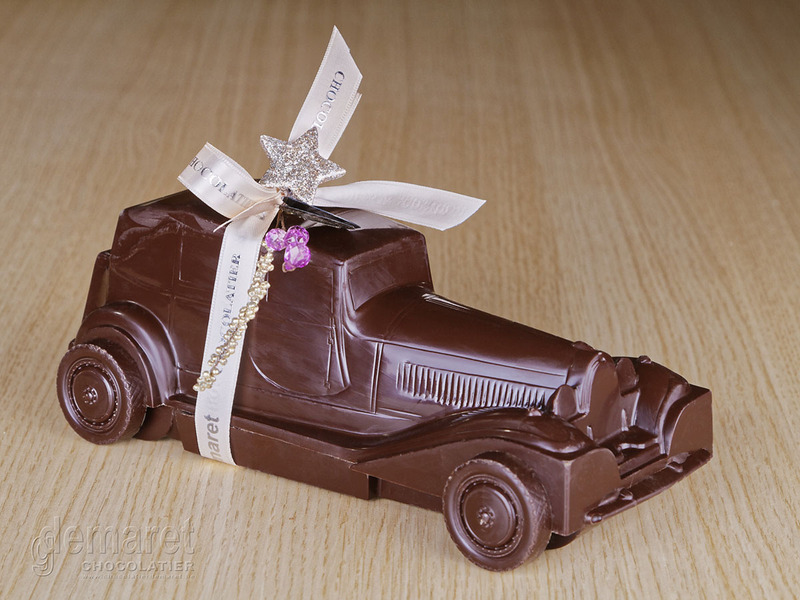 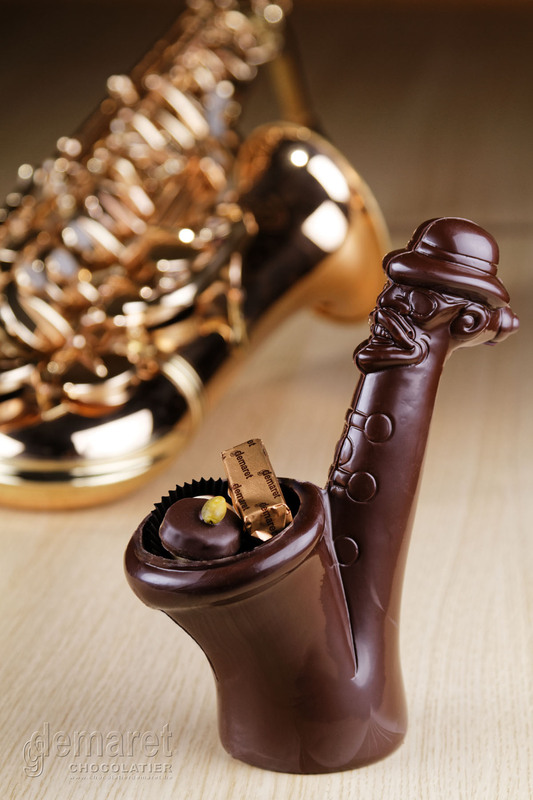 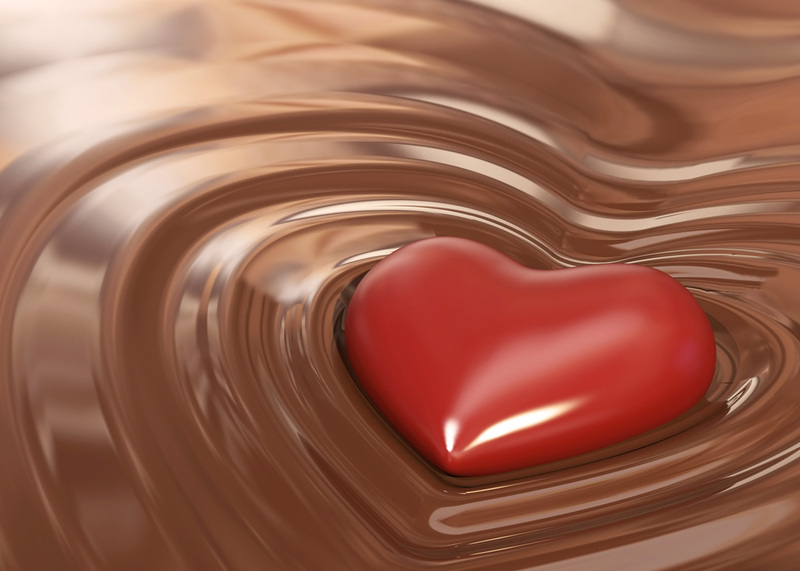 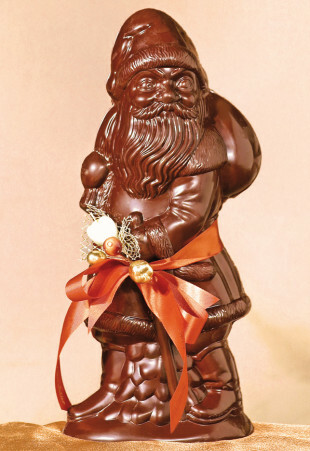 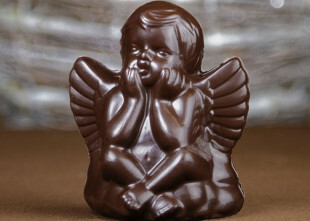 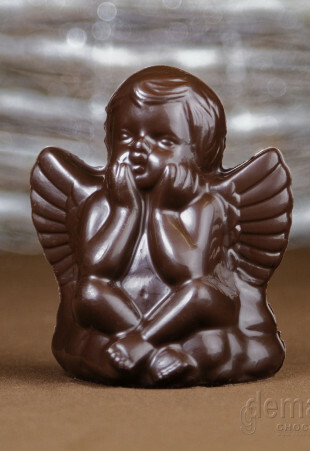 For traditional celebrations like New Year, Valentine’s Day, Easter, Saint Nicholas’ Day, Christmas etc., we offer all sorts of chocolate figurines, filled or hollow, decorated or plain. 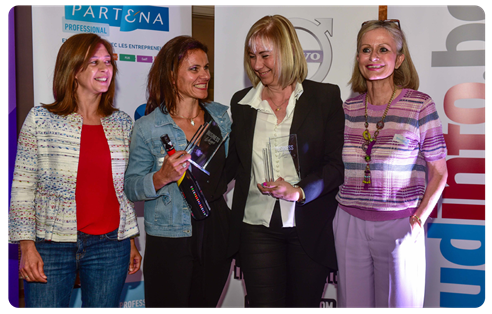 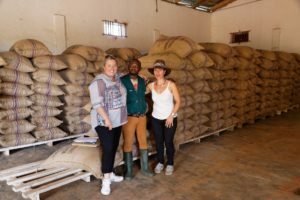 These special times are opportunities for us to prove our talent and creativity – and we don’t hold back! 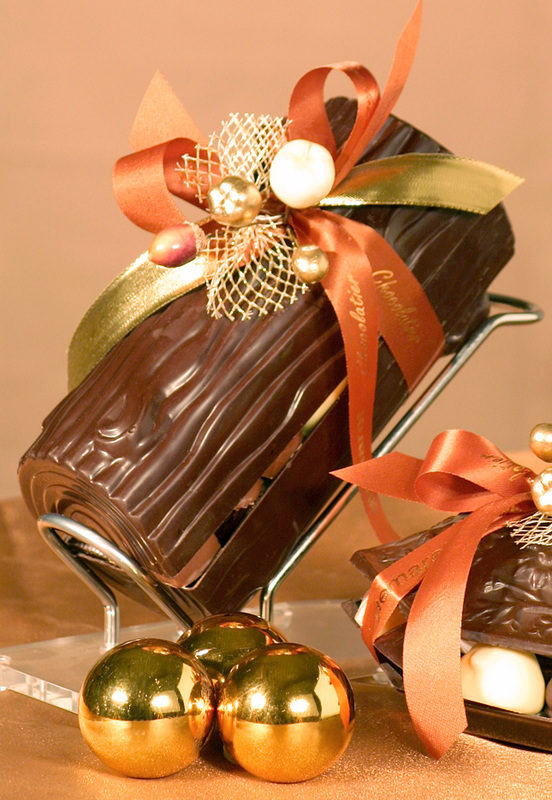 But during other times of the year, we won’t let ourselves be outdone! 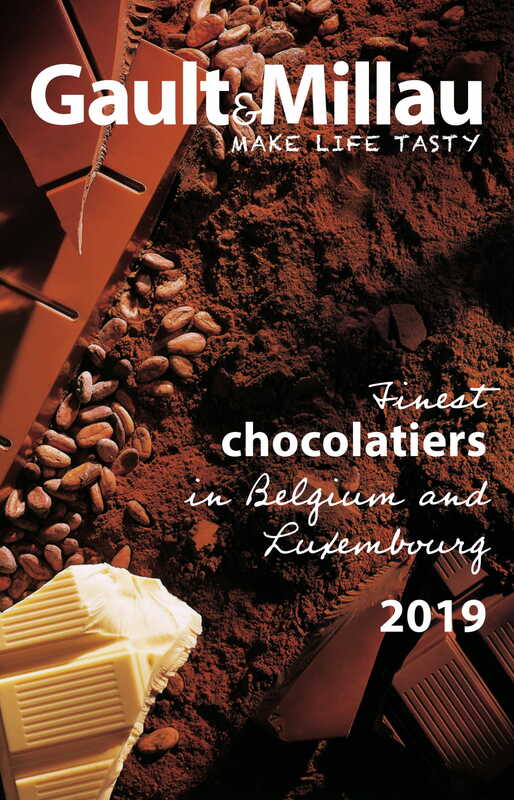 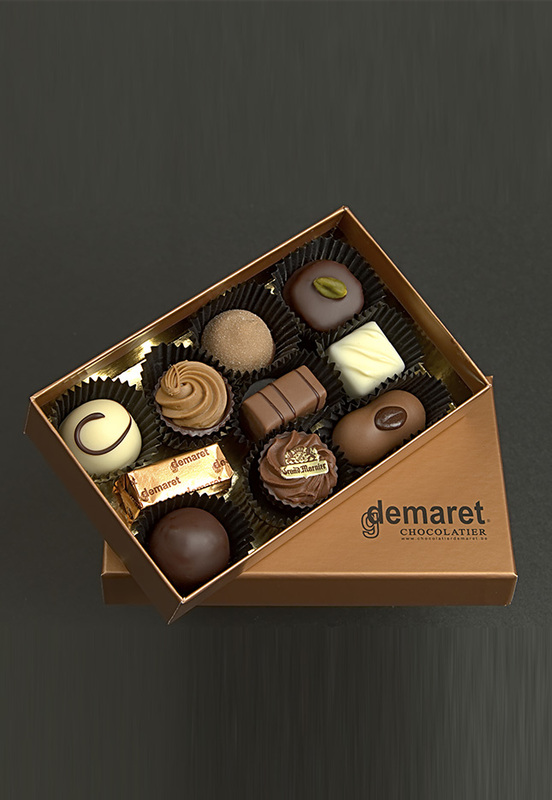 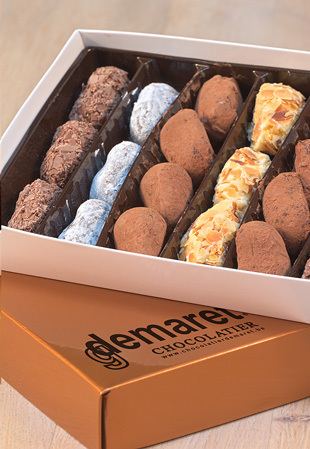 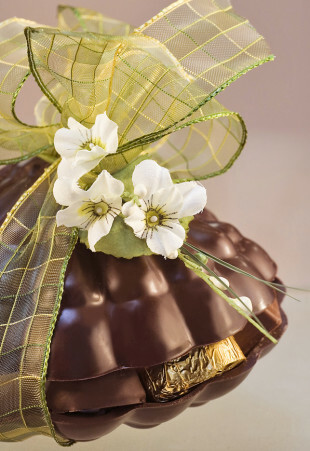 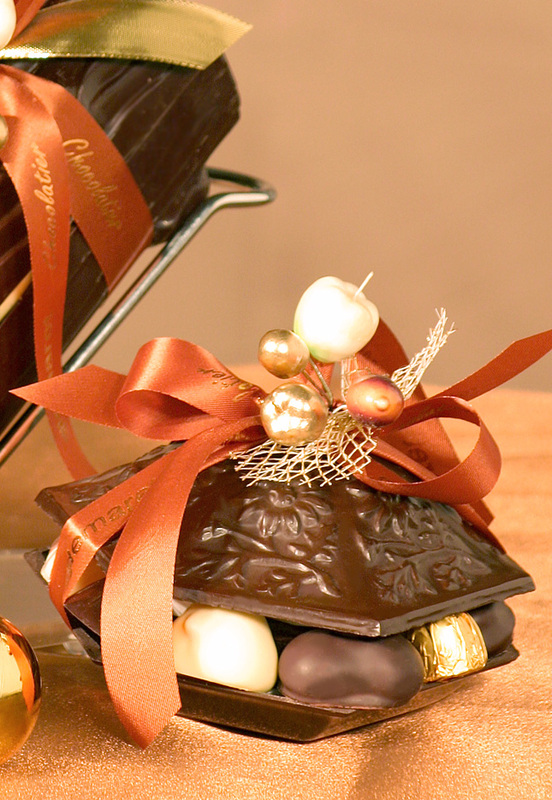 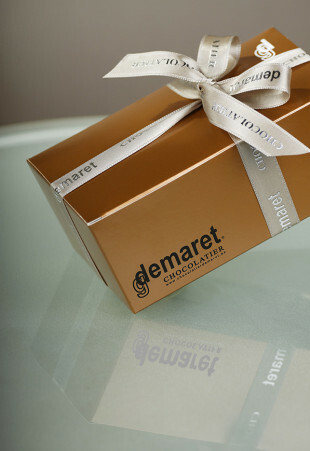 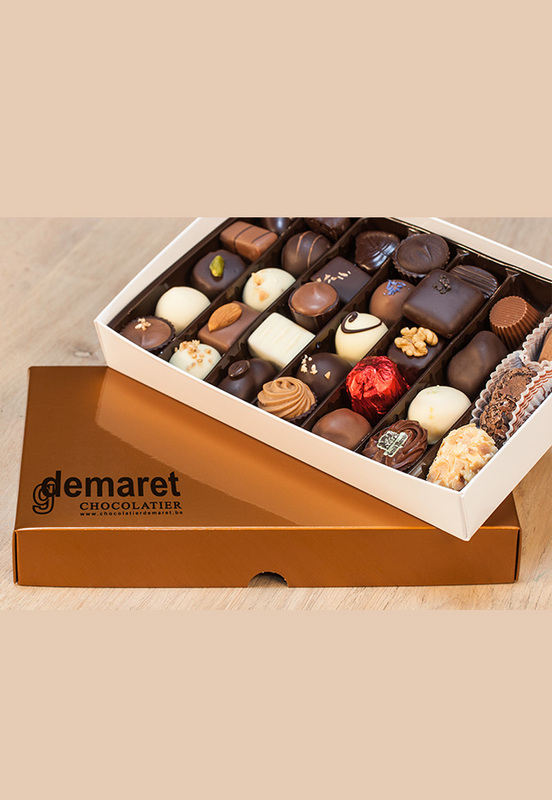 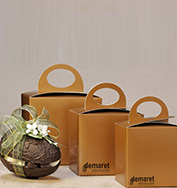 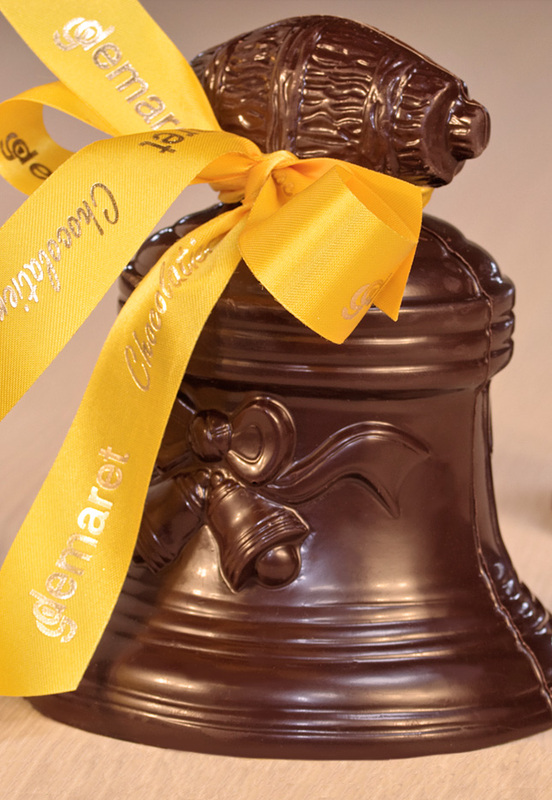 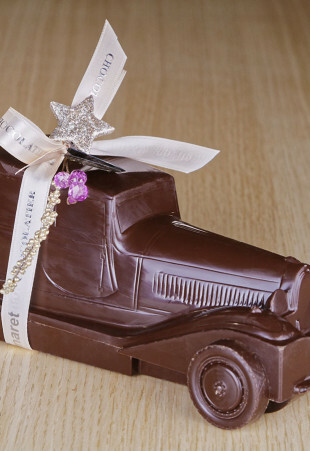 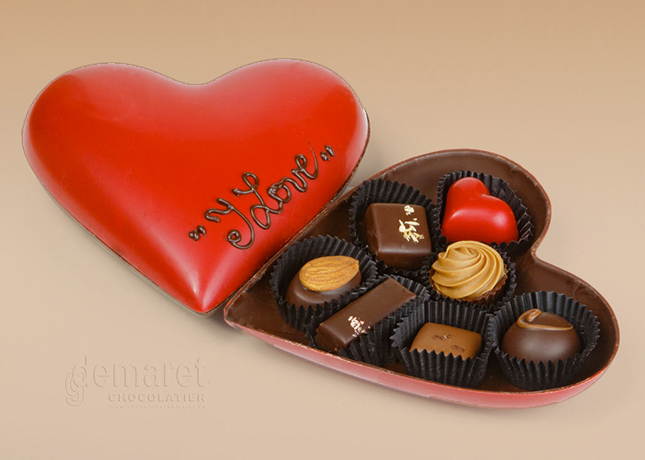 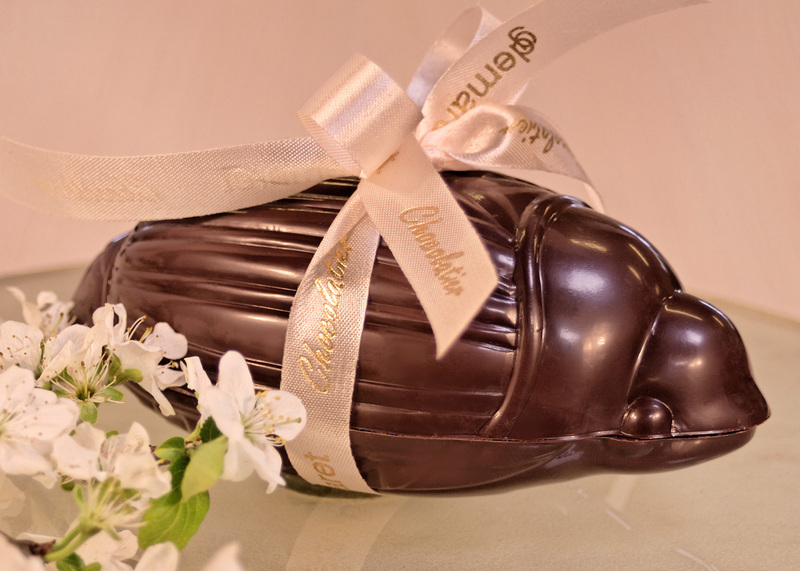 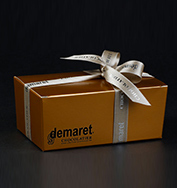 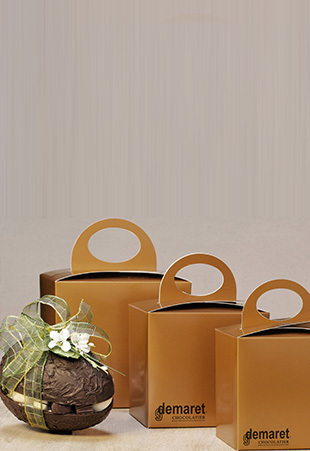 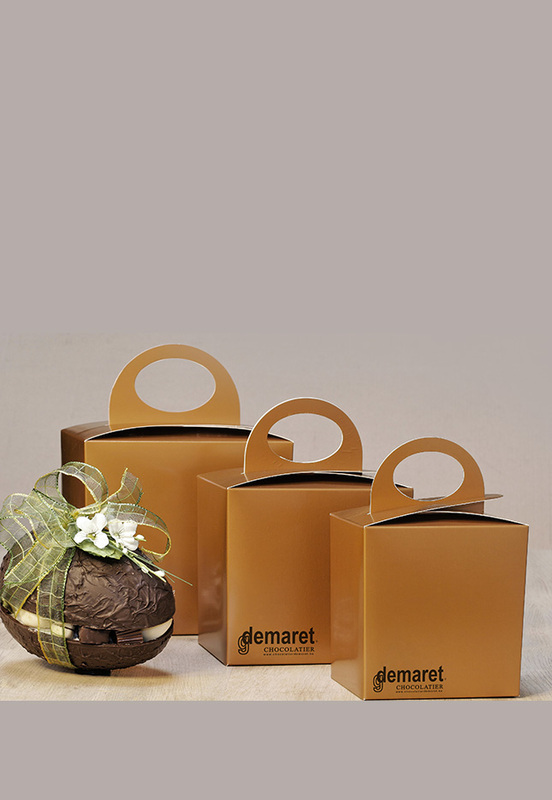 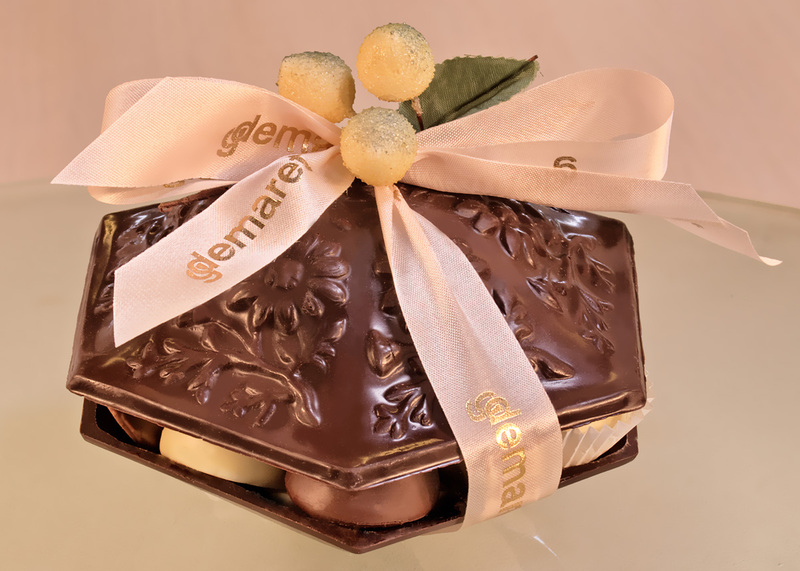 With Demaret pralines, presented in their delicate wrapping, experience the JOY OF GIVING all year round and on any occasion (birthdays and anniversaries, Mother’s Day, Father’s Day…) – or simply SPOIL YOURSELF!